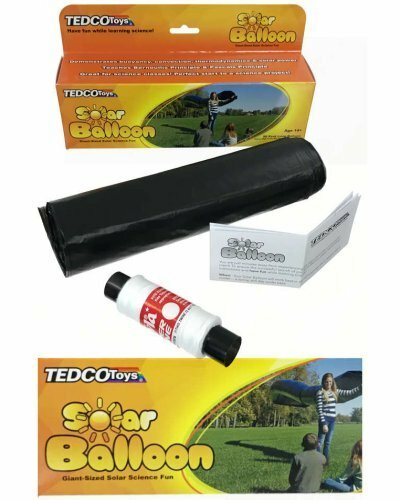 Explore Giant-sized solar science fun! 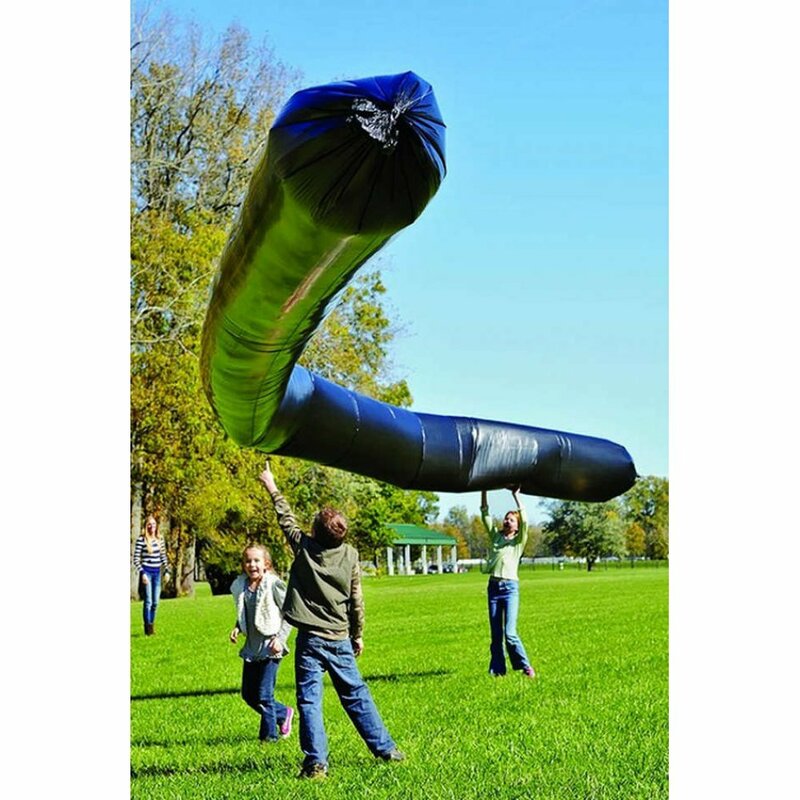 This 50 foot long balloon soars high in the sky powered by the sun. Learn about buoyancy, convection, thermodynamics and solar power. Teaches Bernoullis Principle and Pascals Principle. Great for science classes and the perfect start to a science project. 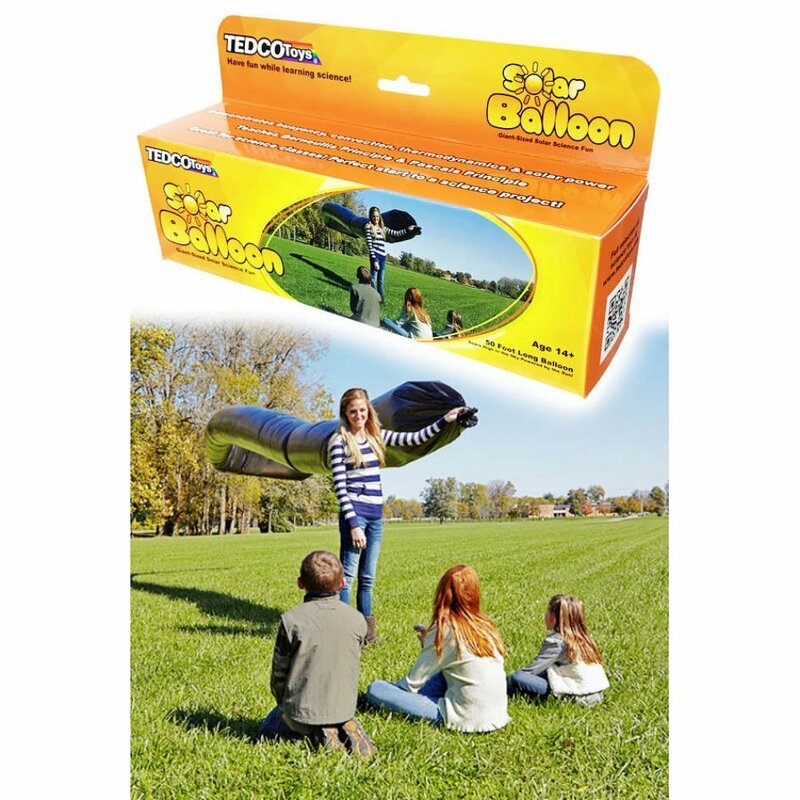 Bright direct sunlight inflates the Solar Balloon automatically in just minutes. 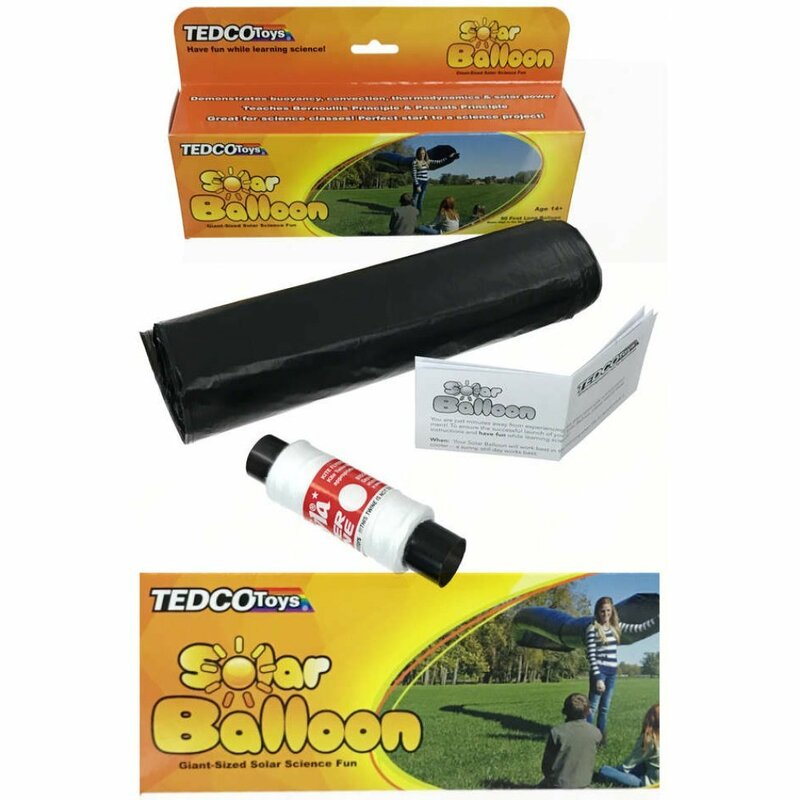 Includes one 50 foot long by 29" diameter Solar Balloon, 400 feet of string, complete instructions and science learning guide. This retro rocket air freshener releases the unmistakable aroma of strong fresh mint. 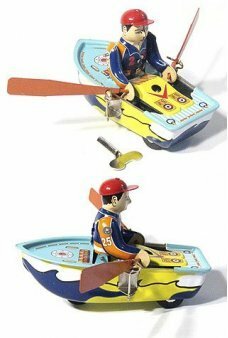 Our flat fresh..
Our classic Spaceship tin toy Magnet shows a dog piloting his spaceship to Mars. 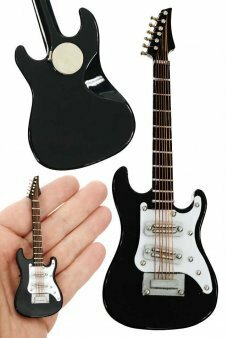 This adorable mini ..
Place this beautiful black Electric Guitar on any magnetic surface. 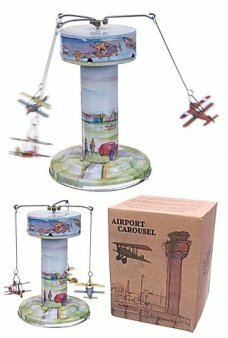 Our amazingly detailed wooden Ro..
It’s a European air show as a tin toy carousel! Three colorful planes circle the Airport. Just pull ..
Our clever Princess dress up set features a double-sided tin box with twice as much dress-up fun. 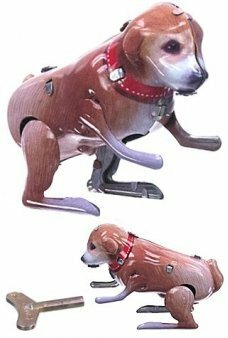 Be..
How much is that doggie in the window? Our cute Brown Puppy jumps and hops on his back legs like a h..